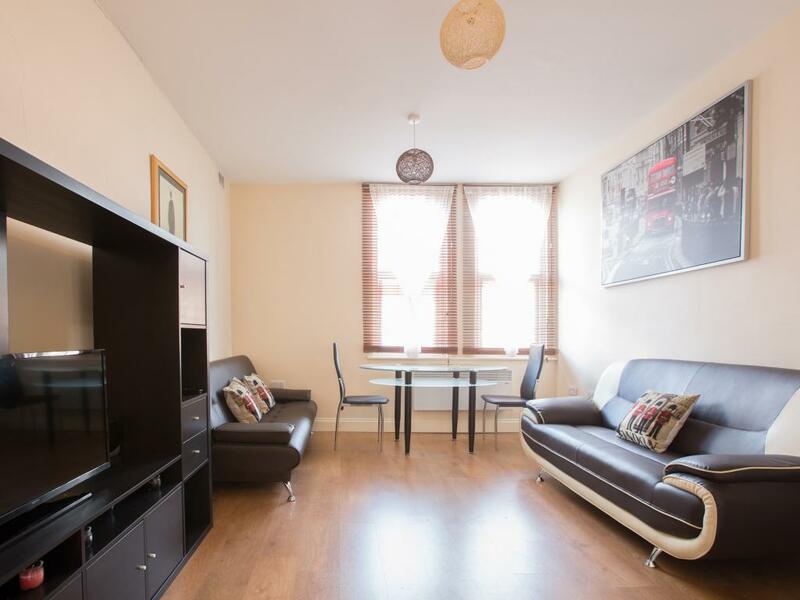 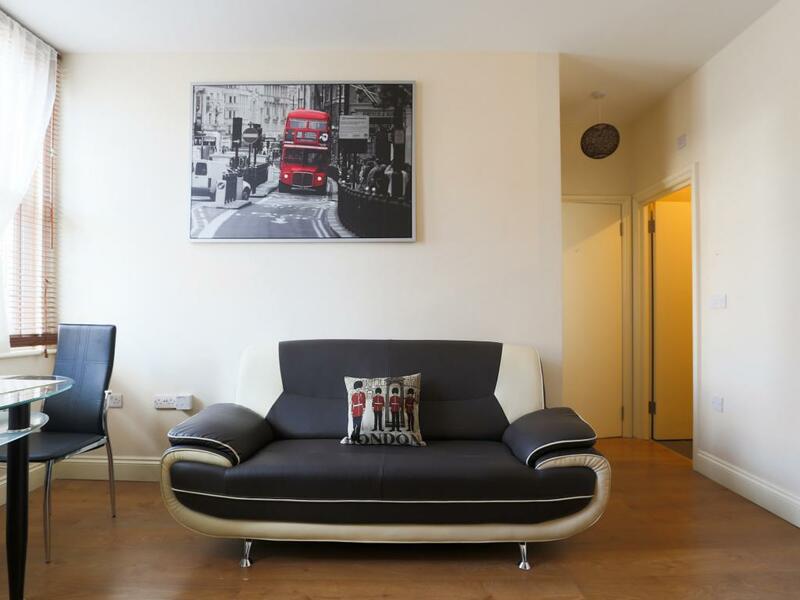 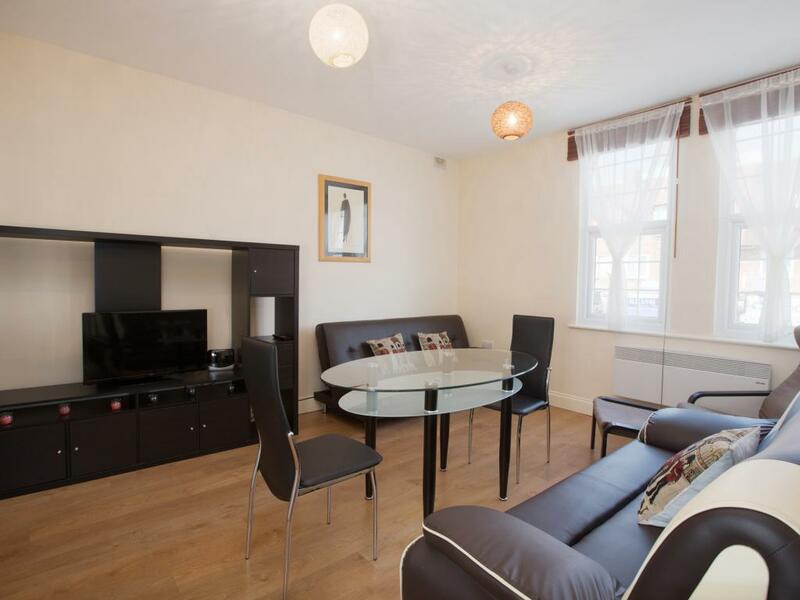 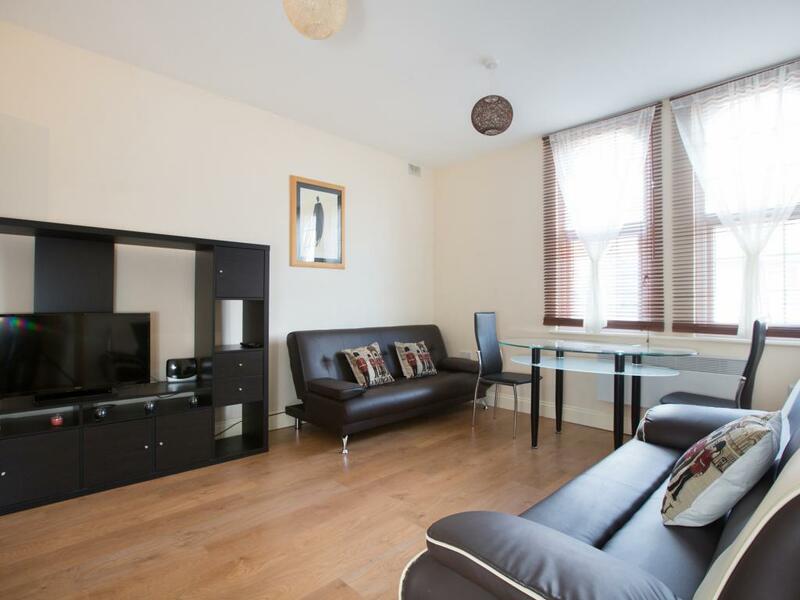 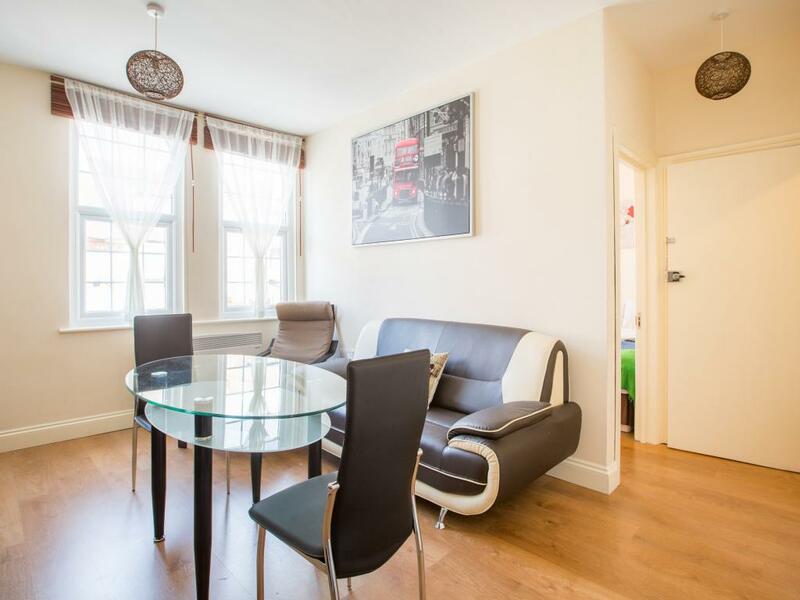 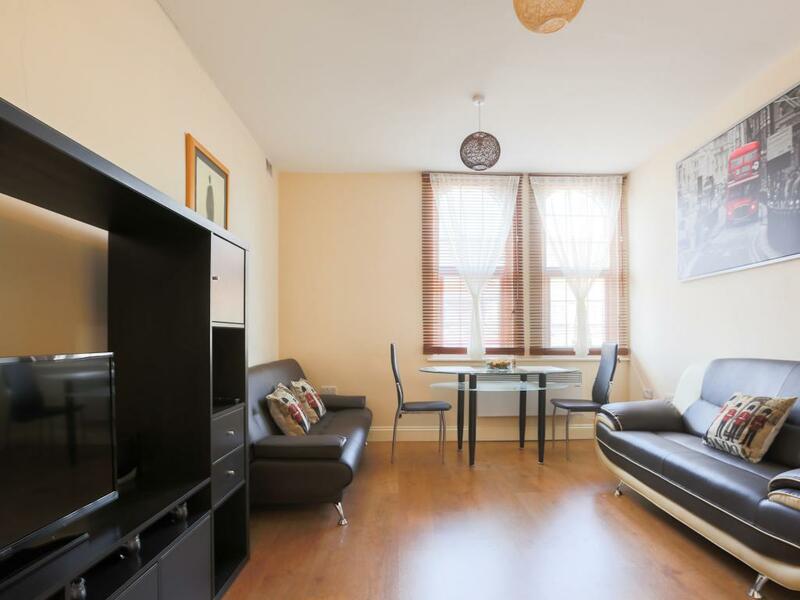 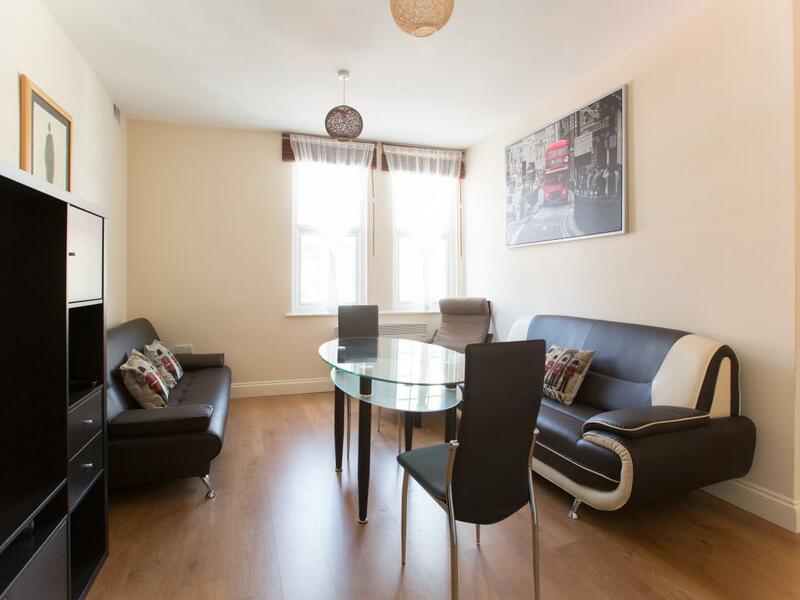 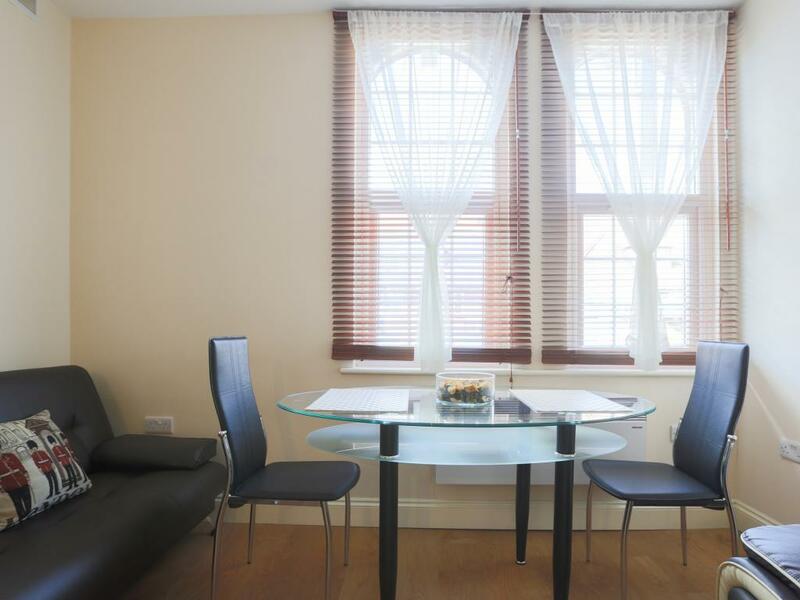 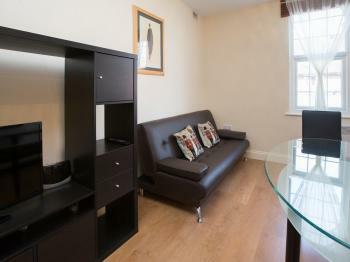 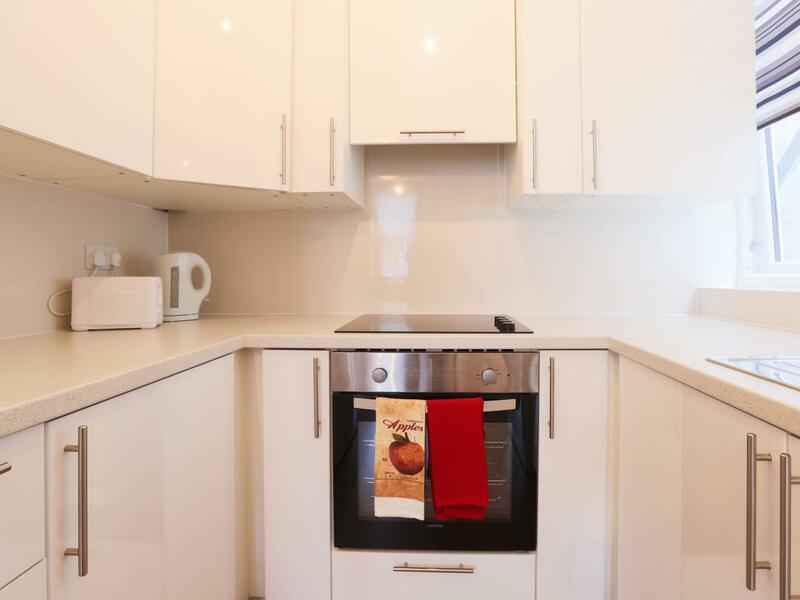 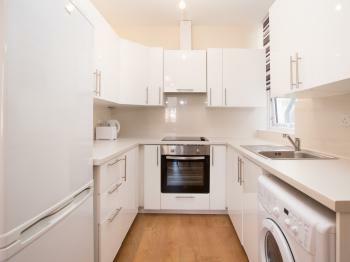 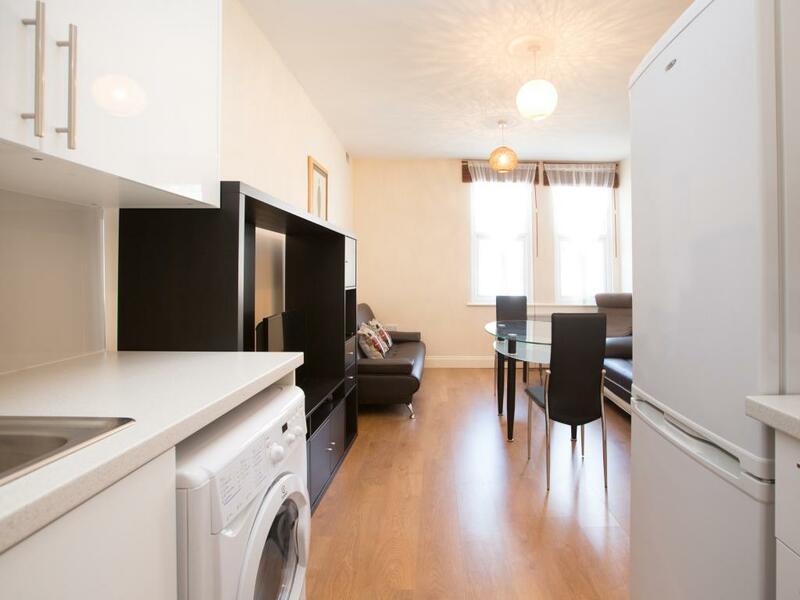 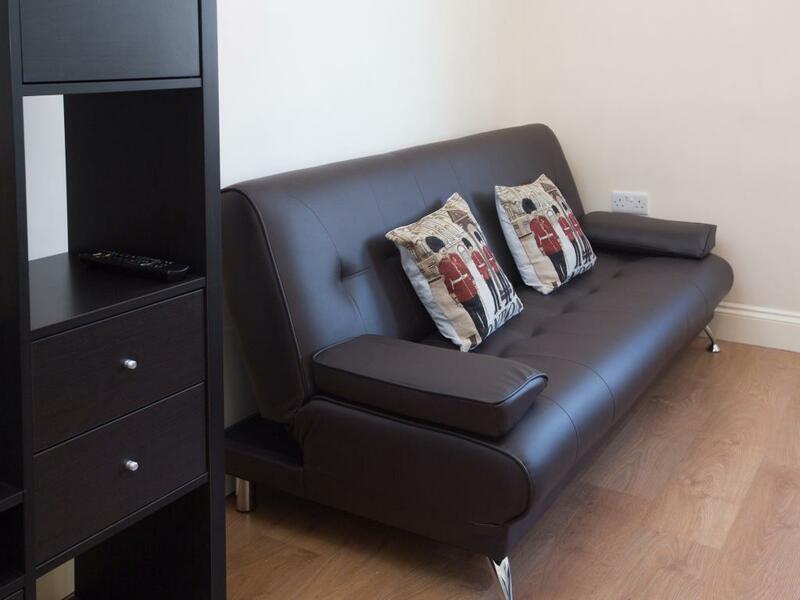 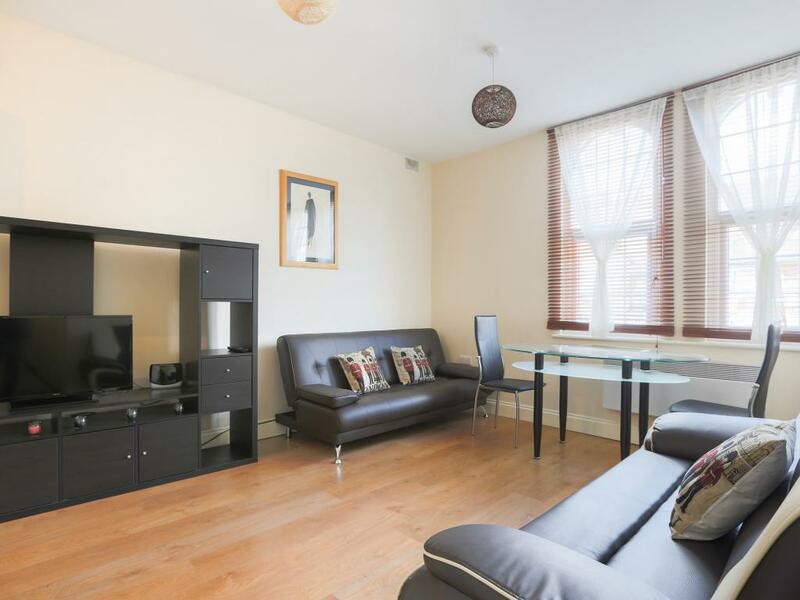 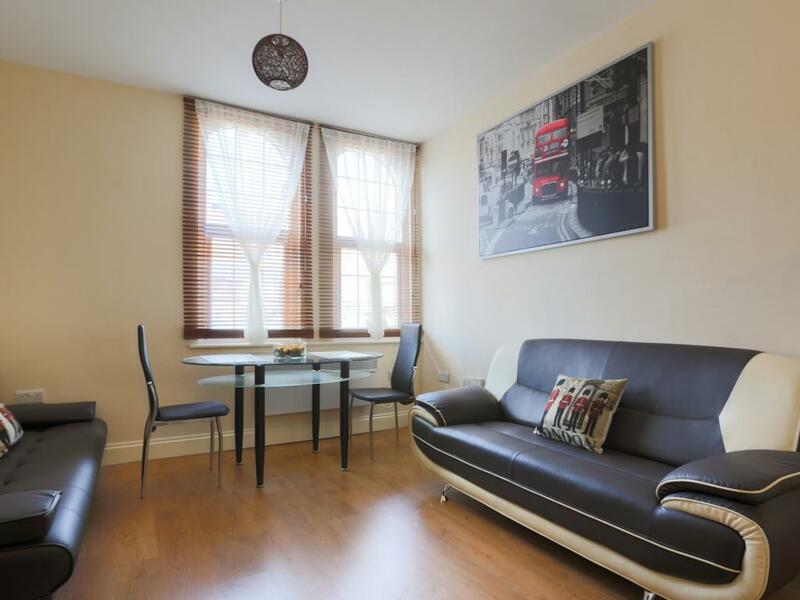 NO SMOKING PROPERTY Situated in a main street in the historic town of Harrow (North West London) lovely and spacious 1 bedroom flat available for short term let. 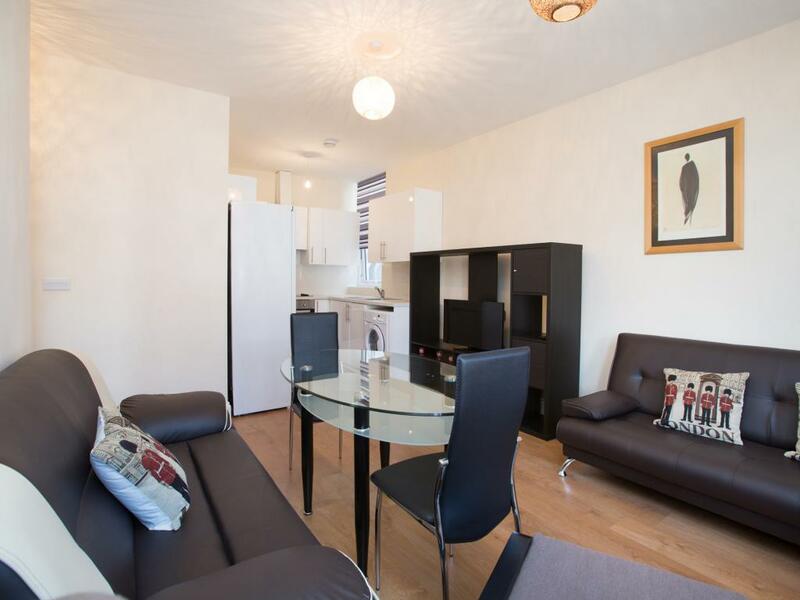 Modern clean fully equipped apartment situated on the first floor, ideal accommodation for a couple with 2 children up to 10 years old or 3 adults in total. 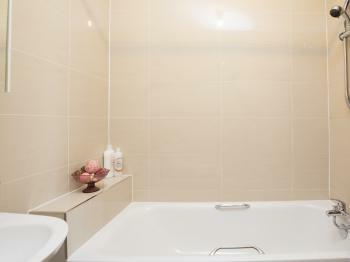 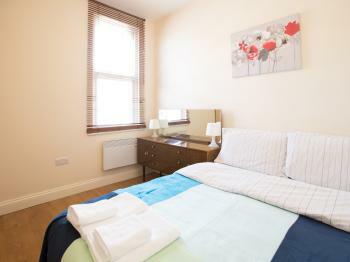 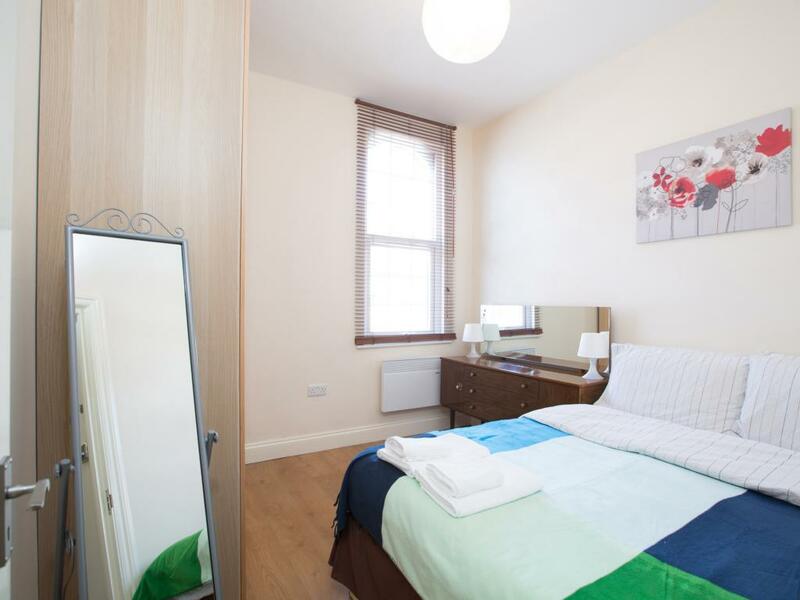 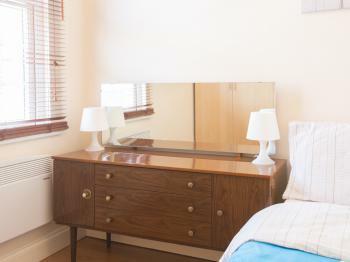 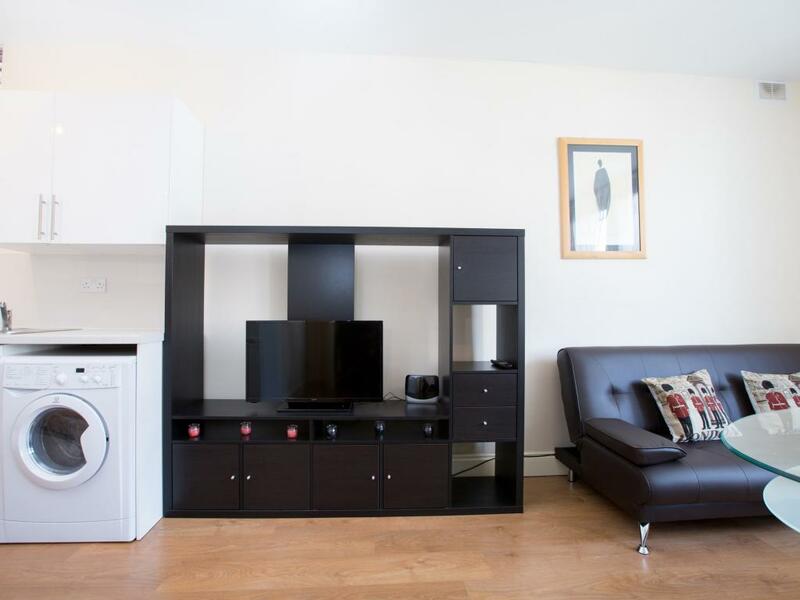 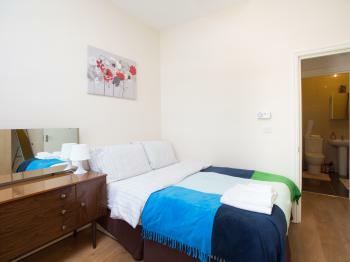 The flat is fully furnished, self-catering with en-suite bathroom/toilet. 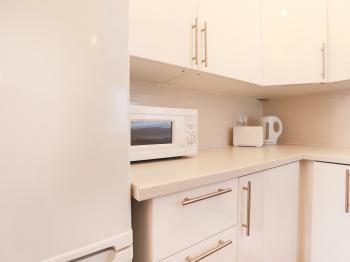 Nothing shared with anybody. 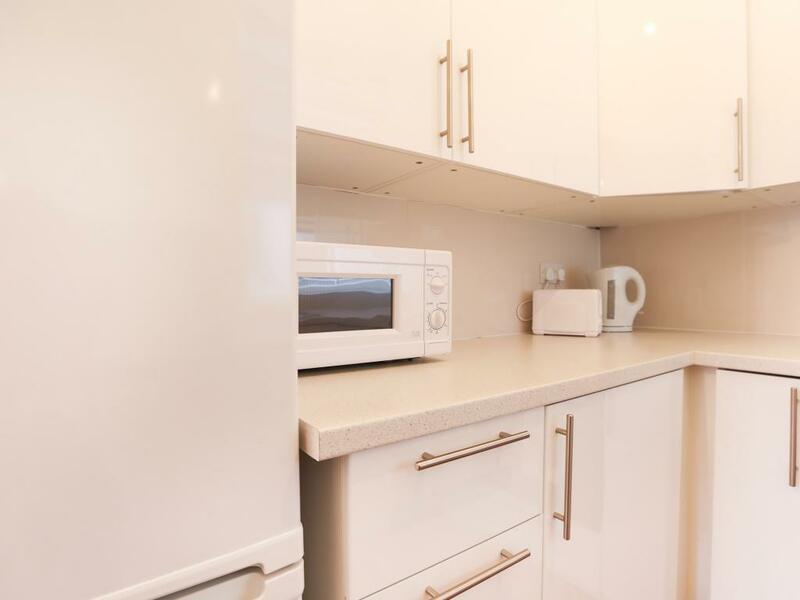 Fully tiled walk in shower, fully equipped with 1 double bed (192cm long x 138cm wide) and 1 sofa bed (188cm long x 119cm wide), wardrobe, fridge freezer, washing machine, electic hob, microwave, oven, LCD TV (with free view), WIRELESS INTERNET, dining table & chairs, all essentials supplied for a comfortable stay including bed linen, towels, cutlery, crockery, glasses, cooking utensils, clothes dryer, hear dryer. 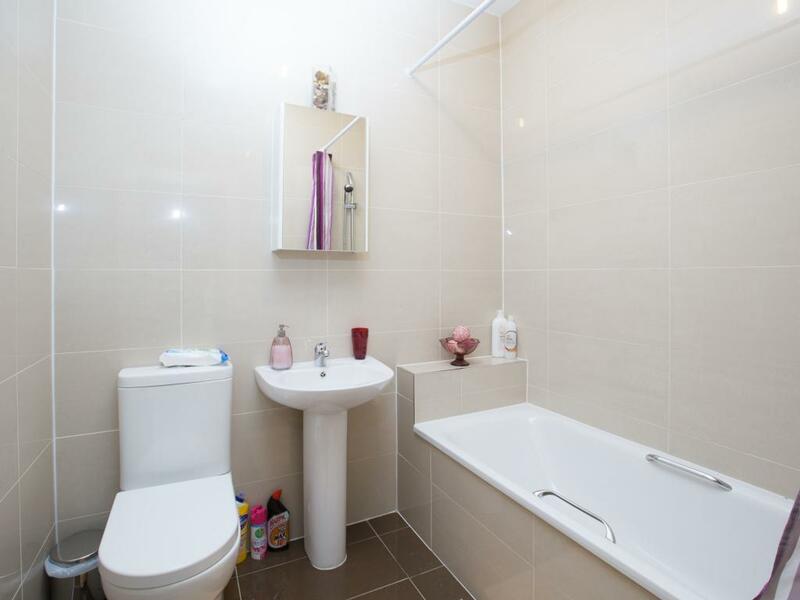 Private toilet, shower and kitchen. The nearest tube station is Harrow and Wealdstone, in zone 5. There is 2 exits from station, please take the exit to the parking (same platform you arrive), when you came out from the station please take the left turn and keep walking straight until you see on the right Harrow Civic Centre, then take the left turn and keep walking for a less then a minute and you reached the Station Road. 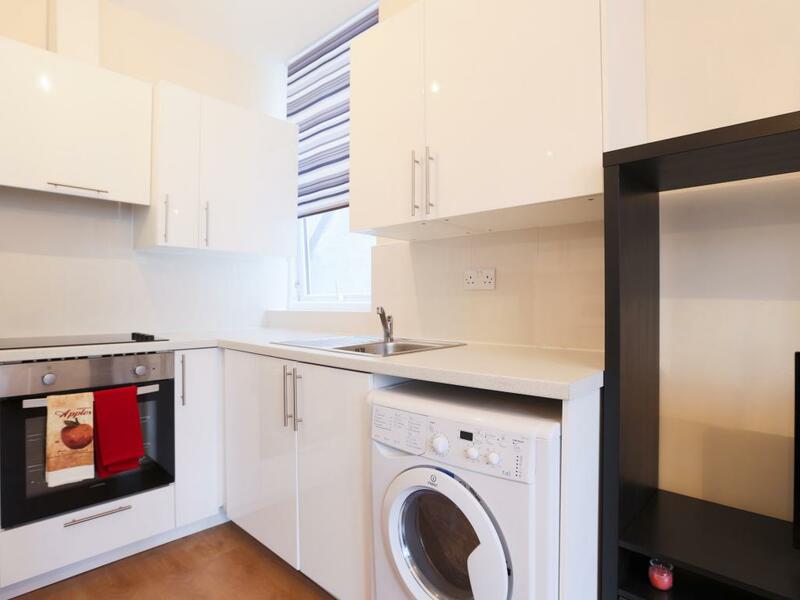 Now you have to take the right turn and keep walking straight until you reach 42B Station Road.